The JCPenney Cyber Monday sale has started! Get an extra 20% off when you use the code GR8DEAL. If you spend $100 or more, you can get 33% off. 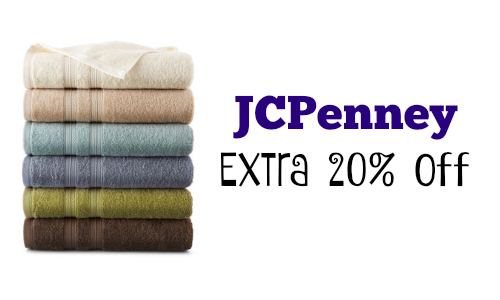 Look for deals on towels and more!